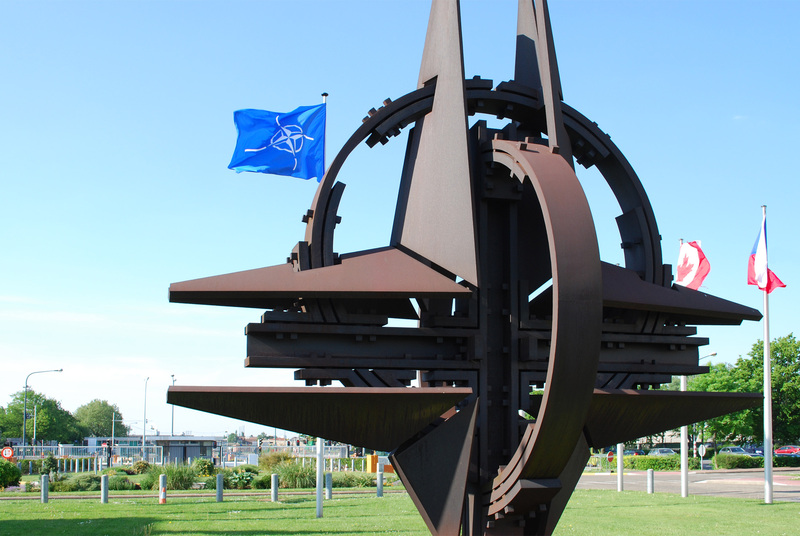 NATO is not contemplating a troop build-up in East Europe and the Baltics beyond existing plans as there is no imminent threat from Russia, despite fears amongst Baltic states, the alliance’s military chief said Monday (June 21). Lithuania, Latvia and Estonia see themselves in the front-line of any potential conflict with Russia and are putting their armies on a war footing. The Baltic states and their southern neighbour Poland fear NATO plans are too small and symbolic to deter an attack by Russia and want a sophisticated anti-missile shield to protect the region.